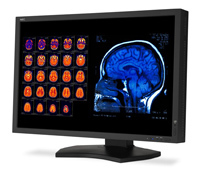 Designed exclusively for the demanding needs of medical imaging and PACS, the NEC MultiSync MD301C4 display embodies the precision, high performance and intelligence you’d expect from a world leader in display technology. 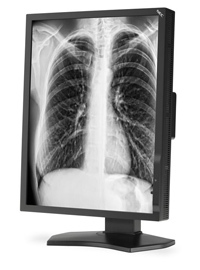 Designed exclusively for the demanding needs of radiology and PACS, the NEC MultiSync MD211G3, a 21.3″ 3-Megapixel (MP) grayscale display, delivers unrivaled imaging performance. 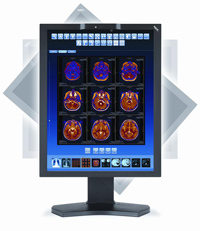 Designed exclusively for the demanding needs of radiology, medical imaging, PACS and mammography, the NEC MultiSync MD Series embodies the precision, high performance and intelligence you’d expect from a world leader in display technology. The series includes 2-, 3- and 4-Megapixel (MP) color displays, and 3MP and 5MP grayscale displays.